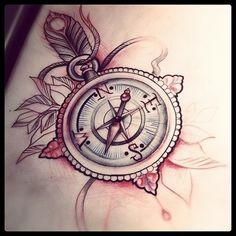 The Compass rose, wind rose or sometimes, compass star is a very popular tattoo design. 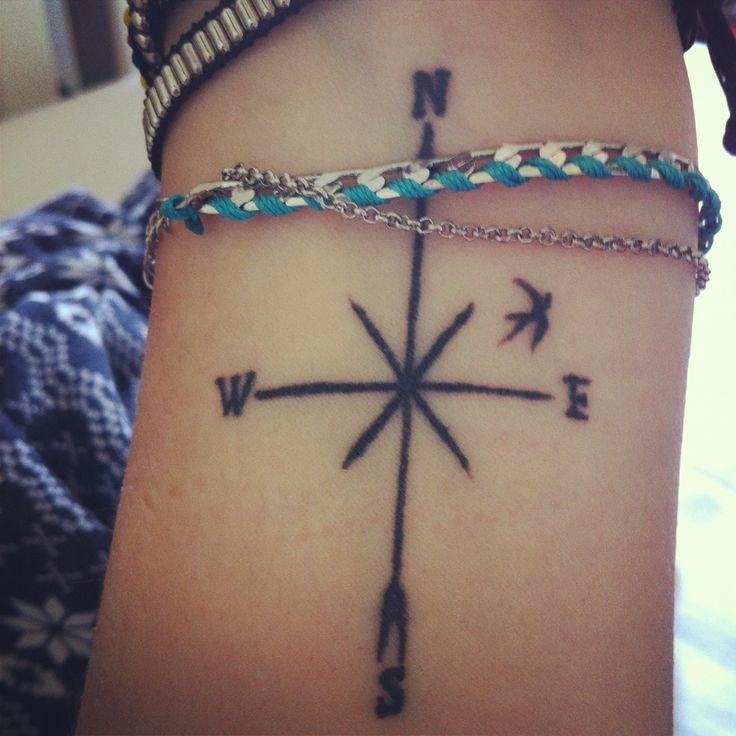 Its origins lead to the seamen, who were using compass to find their way in the vast oceans. 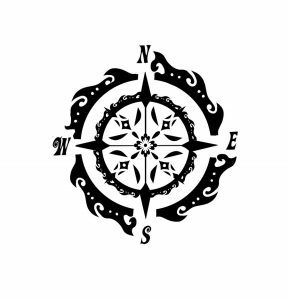 The Compass rose give the cardinal directions (North, East, South and West), and their intermediate points. 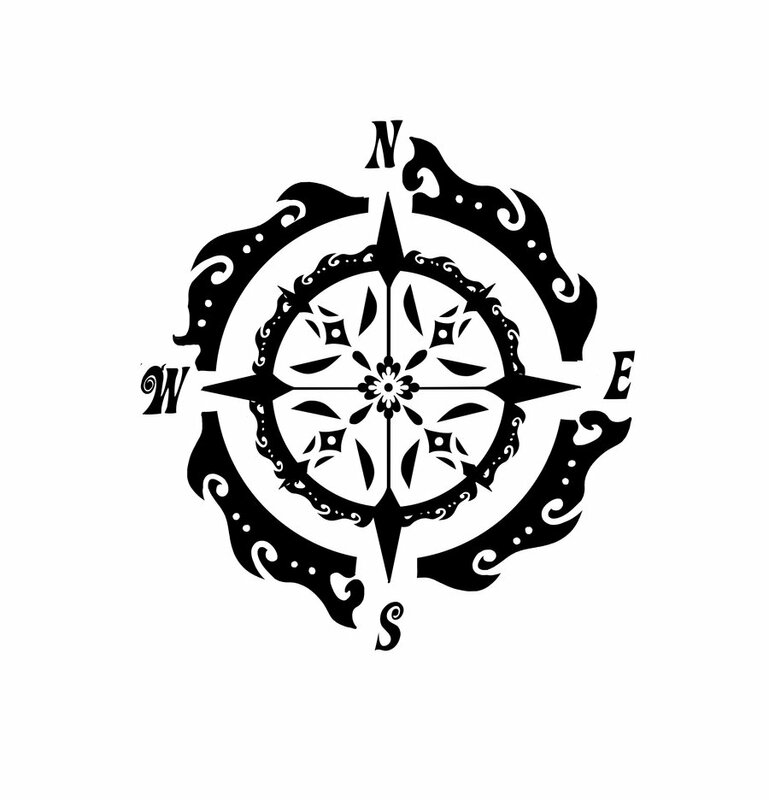 The Compass rose tattoo design is mostly used by men. It can get several explanations, it can means that its bearer see his life as a freedom quest, that he wants to lead it on adventurous basis, or that he wish to find his direction and to follow it. This last signification can be easily matched with a love quest, the wish to find his special star, the one who can light the night of the lone and dark ocean of life. If you choose this design, you need to pay attention to the different model available. 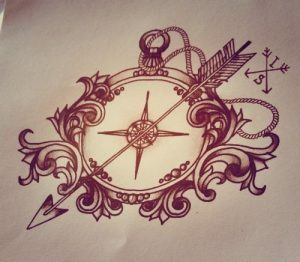 Compass rose tattoo designs can be very simple, bearing only the four main directions, or very ornate. 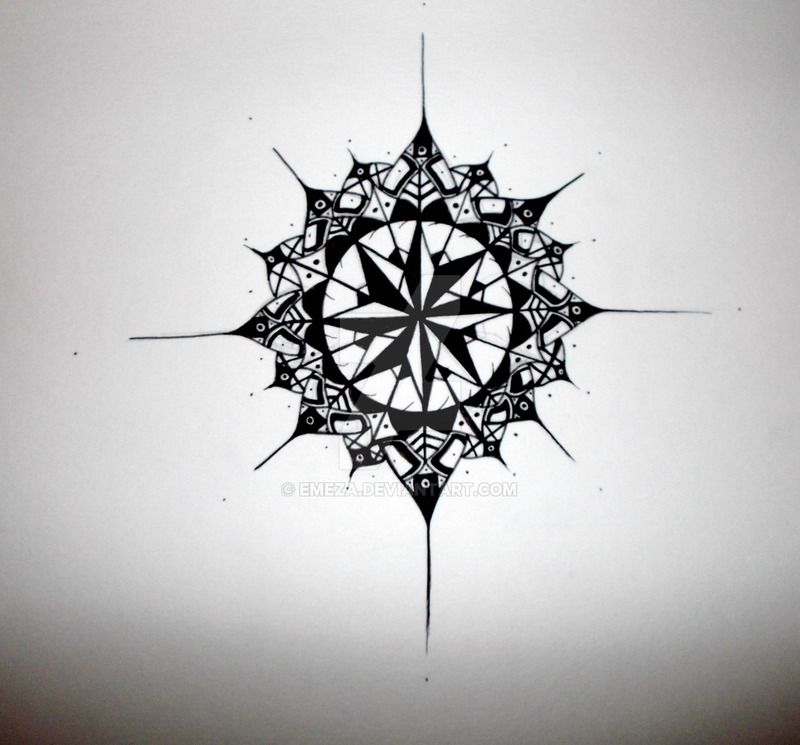 The Compass rose gets its name from its ornament, so you may easily guess, that it can be really very heavily ornate. You need also to pay attention to the directions name, which change from one tradition to another. The best advice we can give you is to check it carefully and to choose something able to touch you, and in which you can recognise who you are. This design needs extra care, as it is really a way to give a direction to your life. 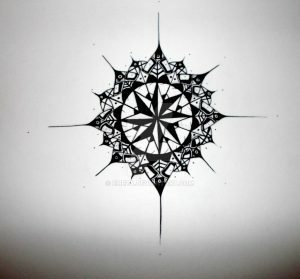 The Compass rose tattoo design needs to be meaningful for the one bearing it personally. It can easily get its place on the wrist, where he can be seen often by its bearer, and make him keep his aim in mind. 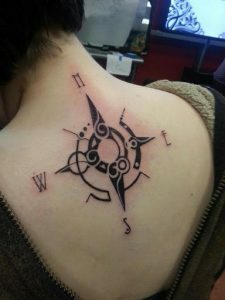 On the back, where this design is also often seen, it became the claim of a lifestyle or a sign of recognition. 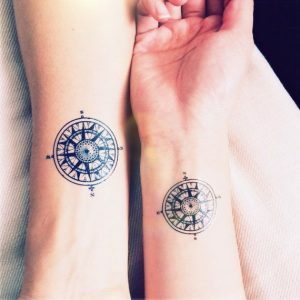 The Compass rose tattoo designs can easily be accompanied by other navy or marine design, such as an anchor.